Learn how your practice compares to industry benchmarks. Sign up with your name and email to personalize your custom benchmark report. Learn how your practice compares to industry benchmarks. Run 12 reports each calendar year with your Independent Growth Subscription. 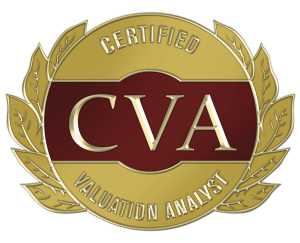 Enter your contact information in this section so we can calculate the tax implications more accurately and email you the customized Benchmark Report. Full Name * Please enter your name. It is required for the Benchmark Report. Business Name * Please enter your business name. It is required for the Benchmark Report. Address Please enter your address. It is required for the Benchmark Report. City Please enter your city. It is required for the Benchmark Report. Phone # * Please enter your phone number. It is required for the Benchmark Report. State * Please select a state Alabama Alaska Arizona Arkansas California Colorado Connecticut Delaware District Of Columbia Florida Georgia Hawaii Idaho Illinois Indiana Iowa Kansas Kentucky Louisiana Maine Maryland Massachusetts Michigan Minnesota Mississippi Missouri Montana Nebraska Nevada New Hampshire New Jersey New Mexico New York North Carolina North Dakota Ohio Oklahoma Oregon Pennsylvania Rhode Island South Carolina South Dakota Tennessee Texas Utah Vermont Virginia Washington West Virginia Wisconsin Wyoming Please select your state. It is required for the Benchmark Report. Zip Code Please enter your zip code. It is required for the Benchmark Report. You have report credit remaining. 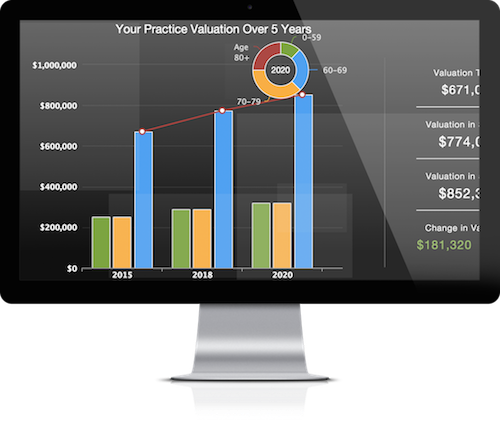 Learn how your practice compares to industry benchmarks.